and we’re starting to see how one part of the \protection mechanism works (one can probably fairly safely guess what \restore@protect does). though one should note that it doesn’t give you the detail of the actual coding, merely the definition’s location. If one has a malleable text editor, the same investigation may be conducted by examining the file latex.ltx (which is usually to be found, in a TDS system, in directory tex/latex/base). In fact, latex.ltx is the product of a docstrip process on a large number of dtx files, and you can refer to those instead. The LaTeX distribution includes a file source2e.tex, and most systems retain it, again in tex/latex/base. 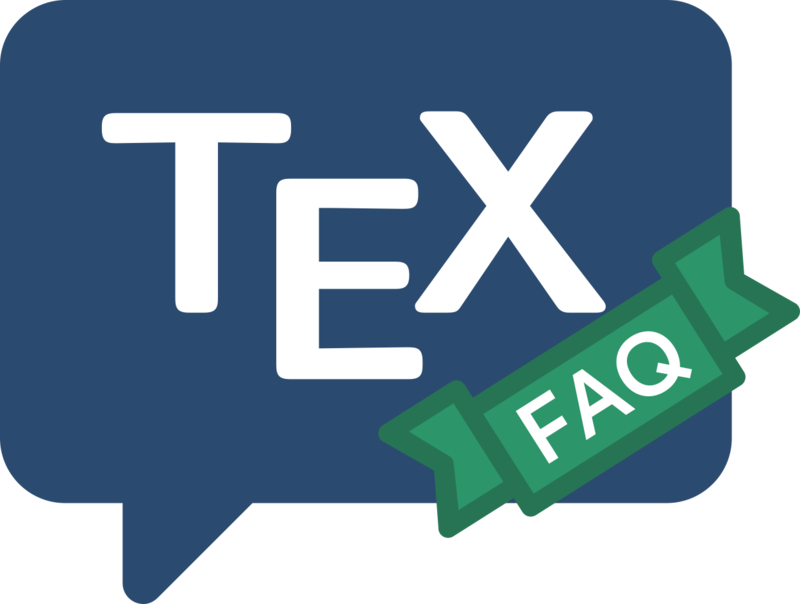 Source2e.tex may be processed to provide a complete source listing of the LaTeX kernel (in fact the process isn’t entirely straightforward, but the file produces messages advising you what to do). The result is a huge document, with a line-number index of control sequences the entire kernel and a separate index of changes recorded in each of the files since the LaTeX team took over. The printed kernel is a nice thing to have, but it’s unwieldy and sits on my shelves, seldom used. One problem is that the comments are patchy: the different modules range from well and lucidly documented, through modules documented only through an automatic process that converted the documentation of the source of LaTeX 2.09, to modules that hardly had any useful documentation even in the LaTeX 2.09 original. When we come to look at it, ltdefns.dtx proves to contain quite a dissertation on the methods of handling \protection; it also contains some automatically-converted LaTeX 2.09 documentation. so we need to format classes.dtx to see the definition in context. All these .dtx files are on CTAN as part of the main LaTeX distribution.